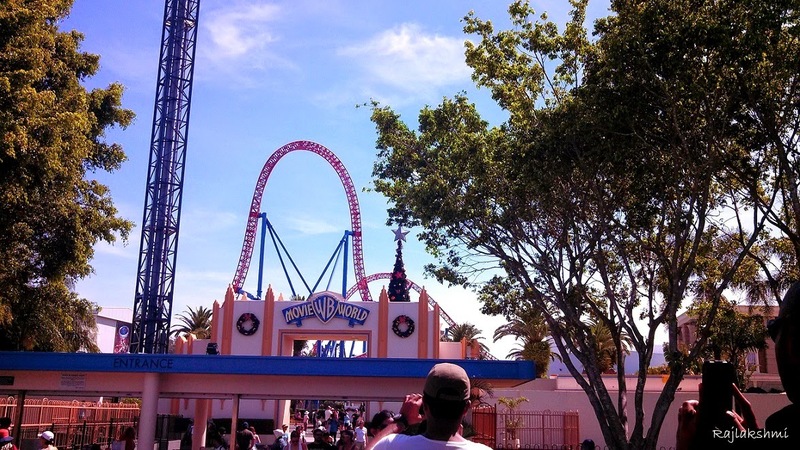 Even though I suffer from a bad case of motion sickness, I absolutely love roller coaster rides. The first few are always the tough ones - your stomach churns, vision blurs, heart is ready to leap out of the mouth, but once you have done atleast a couple of rides, the rest of them becomes smoother. 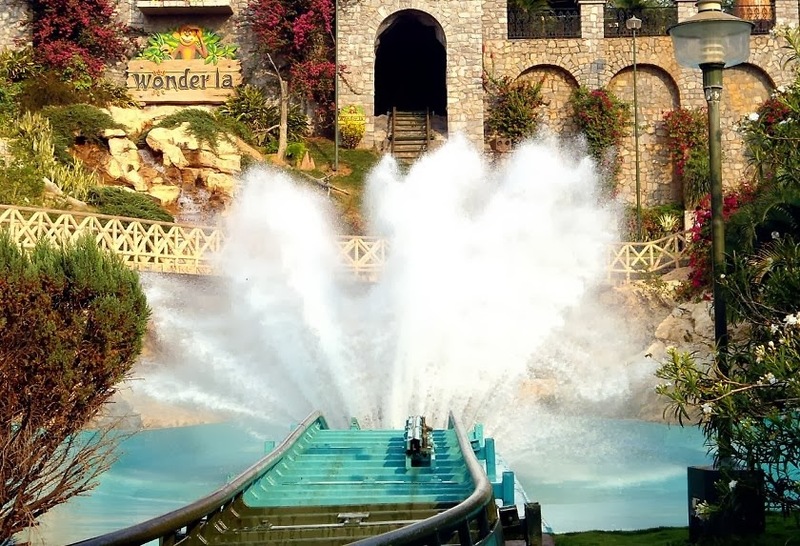 Wonderla in Bangalore (India) has a huge variety of both dry and water rides available. When the world turned upside down! 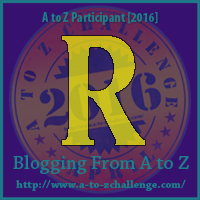 I am enjoying your fun A to Z photos! However- a gentle suggestion: the persistent pop-ups are a bit distracting from your posts! 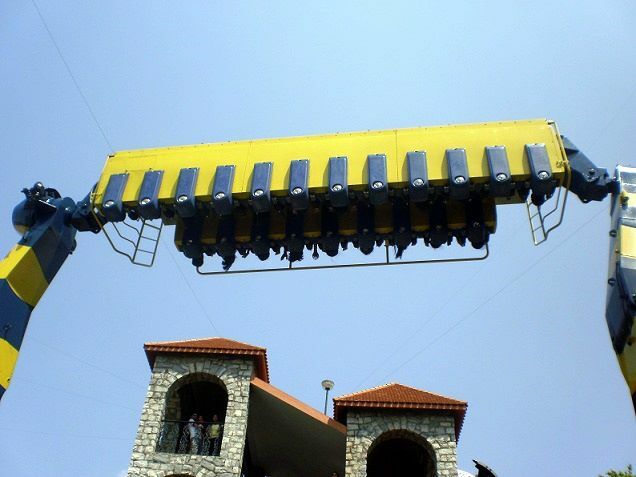 Funnily, I've never been to Wonderla, even though we lived in Bangalore for 8 years. On the list now. I am quite the brave heart when it comes to these rides! 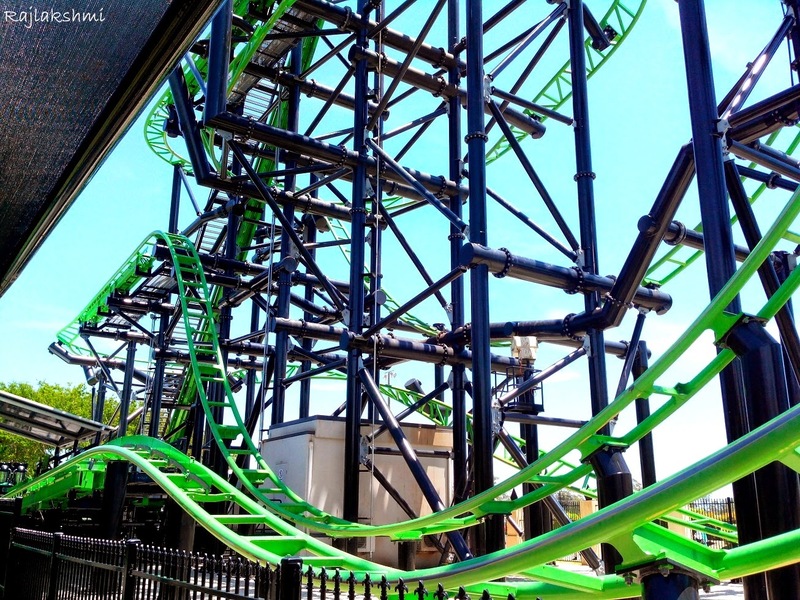 At times when everyone in our group has given up, I have still gone up and rode these killers! Loved reading this one! I love rides.. The dangerous one specially! I had my first ride in Abu Dhabi, at the Ferrari World, the world's fastest roller coaster and man, I was just not in my senses for a couple of minutes after the ride! They are super fun for sure! OMG i am so so so bad at these!